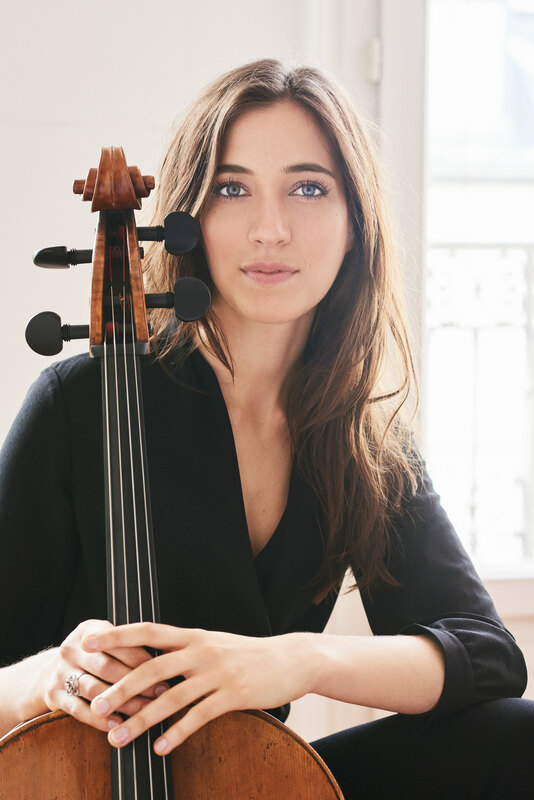 Whether she is playing Saint-Saens, Dvorak, Lalo, Haydn, Schumann, some neglected works that she champions, or the new concerto Fazil Say wrote for her, Never Give Up, which she premiered in Paris, you can be sure of a passionate and compelling performance. Her fascinating recital programs offer traditional repertoire, themes, and collaborations with composer/pianists - all conceived to stimulate the audience as well as the artist. 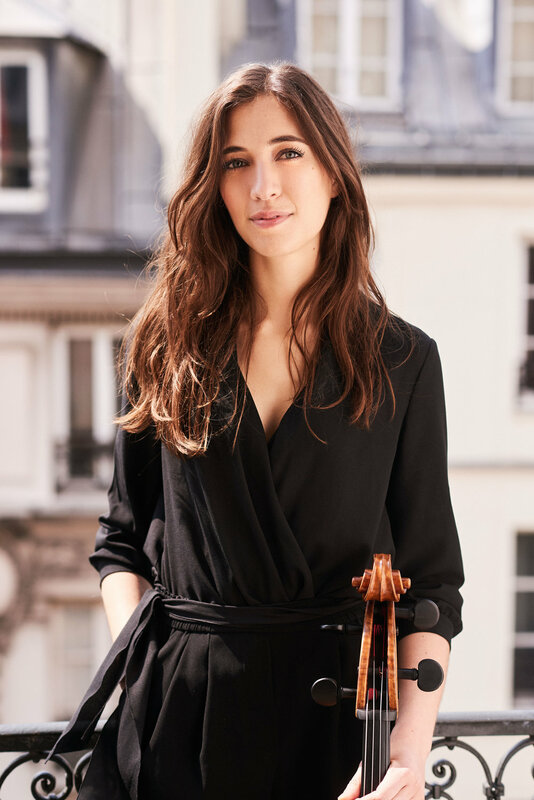 Camille has won numerous prizes at national and international competitions, including the Seventh Antonio Janigro International Competition in Croatia, the Yamaha Music Foundation of Europe Strings Competition, the Edmont Baert Competition, the Léopold Bellan Competition, and was chosen for Forbes’ prestigious “30 under 30” list. Recent and upcoming appearances include concertos with Paavo Jarvi in Bremen, at the Accademia di Santa Cecilia in Rome, with the Lucerne Festival Strings in Munich, and at the fantastic Elbphilharmonie in Hamburg. She is a favorite with orchestras throughout Europe, which is bound to be the case in North America as well very soon.